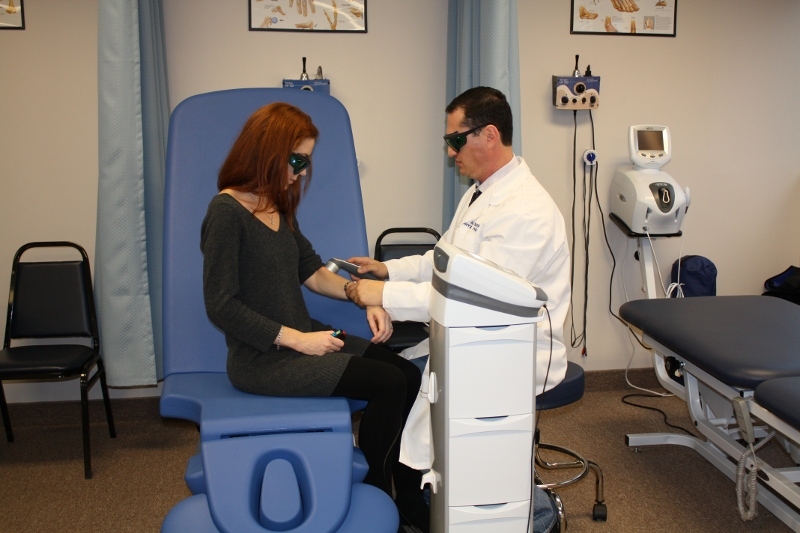 Your Turning Point To A Pain Free Life Can Start Here! 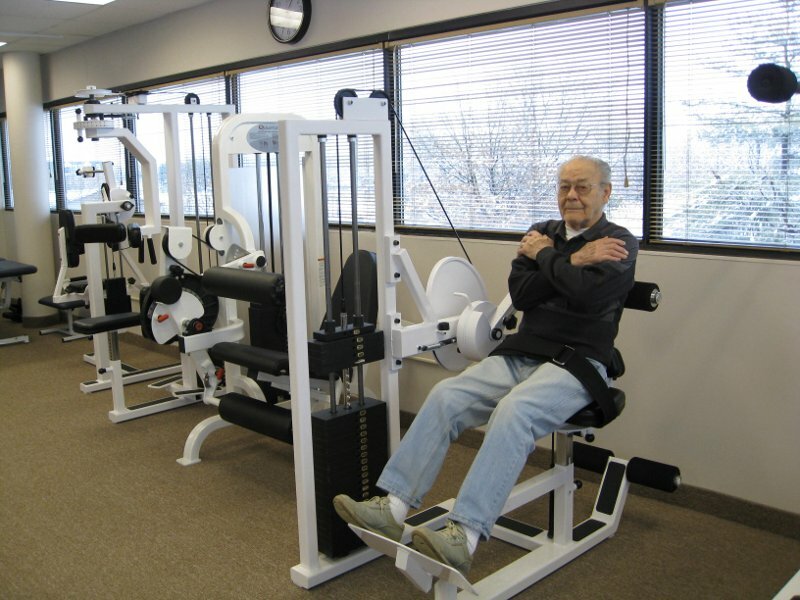 Our service is designed to motivate persons with medically-controlled diseases to adapt to healthy lifestyle and behaviors - introducing wellness and injury prevention to our clients. 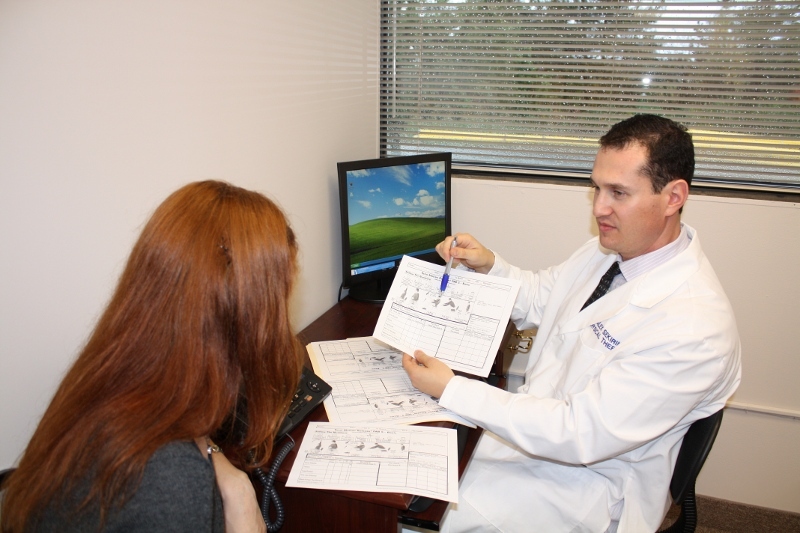 We are committed to continuously oversee that our patients' improvements remain in effect. 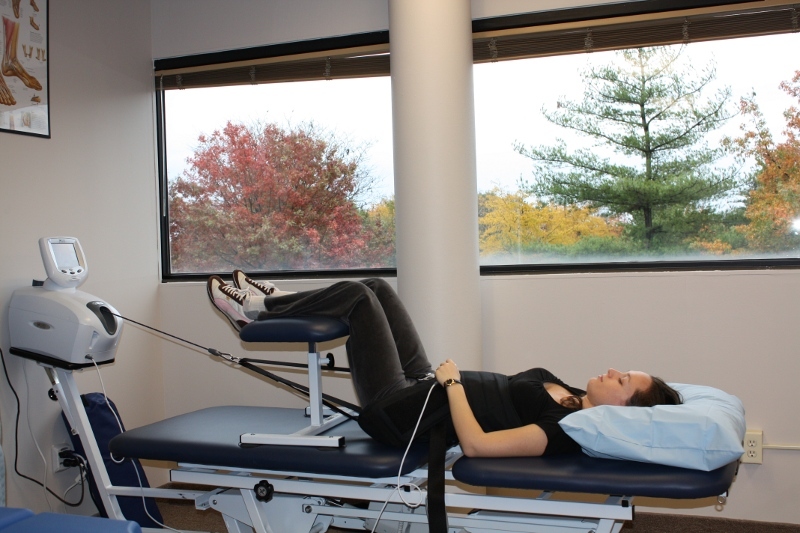 Turning Point Sports Physical Therapy, LLC not only provides excellent service to our patients but also guarantees same quality service for referral patients. 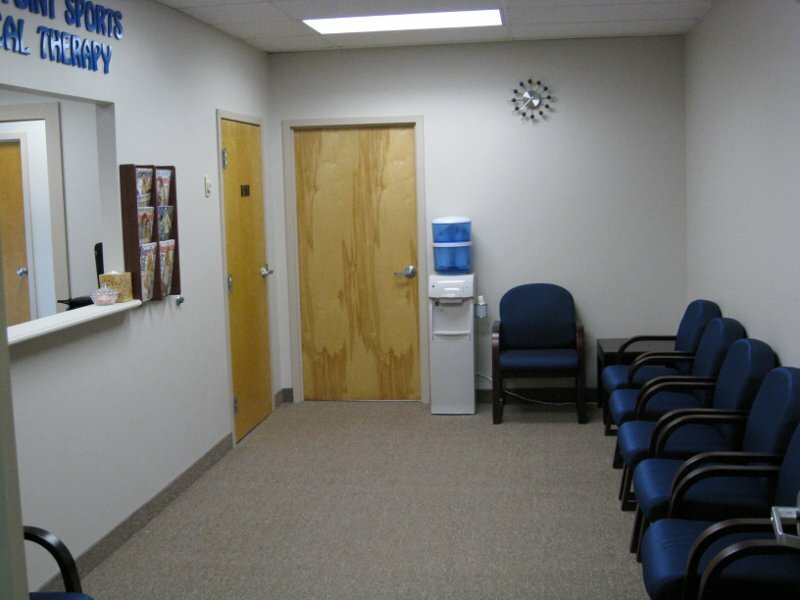 Doctors can rest assured that their patients will receive the quality service and attention that they provide in their own office. 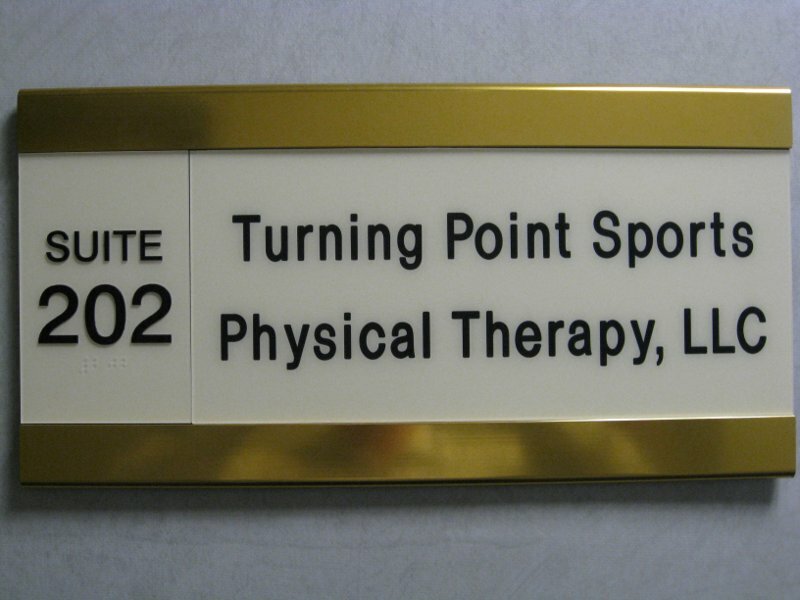 We at Turning Point Sports Physical Therapy, LLC will continuously strive to enhance the quality of life of our clients. Turning Point Sports Physical Therapy, LLC strives to be a leader in evidence-based and clinically integrated physical therapy through collaboration among uniquely specialized professionals and institutions. 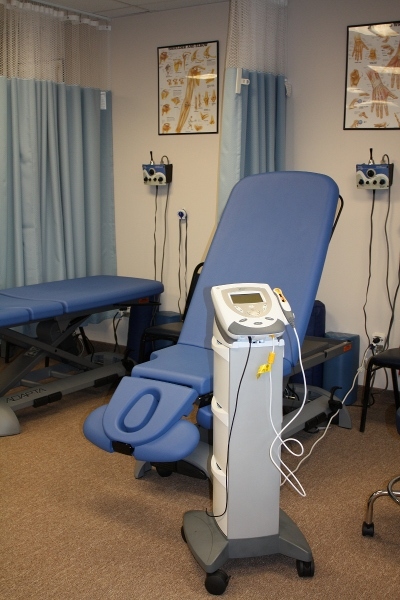 We are dedicated to the evaluation and treatment of sports injuries. 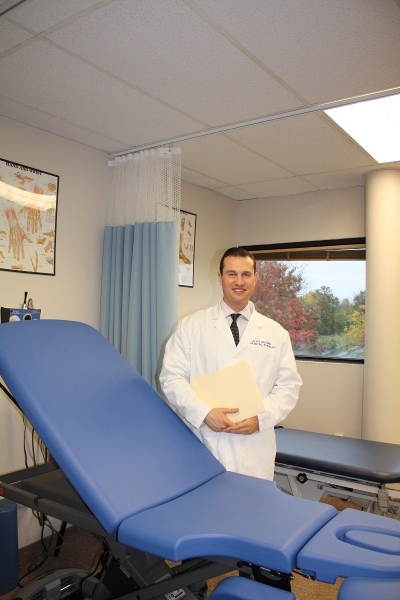 Our team is lead by Alex Sekirin, MPT, ACSM-HFS who has been trained in manual therapy and the latest therapeutic interventions to assist patients in the rehabilitation process. 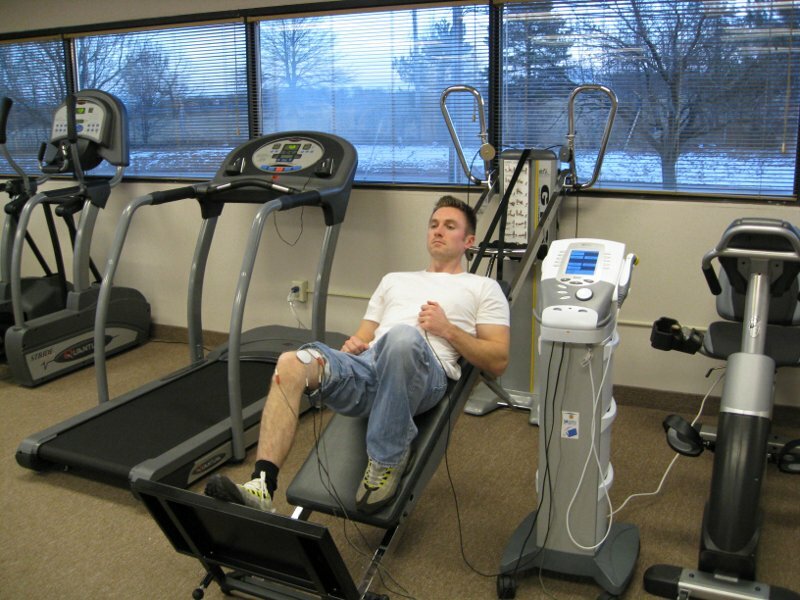 Our services include: physical therapy for acute and chronic pain, neck and back stabilization programs, pre/post surgical programs, functional and sport-specific rehabilitation, sports acceleration and personal training/exercise programs. 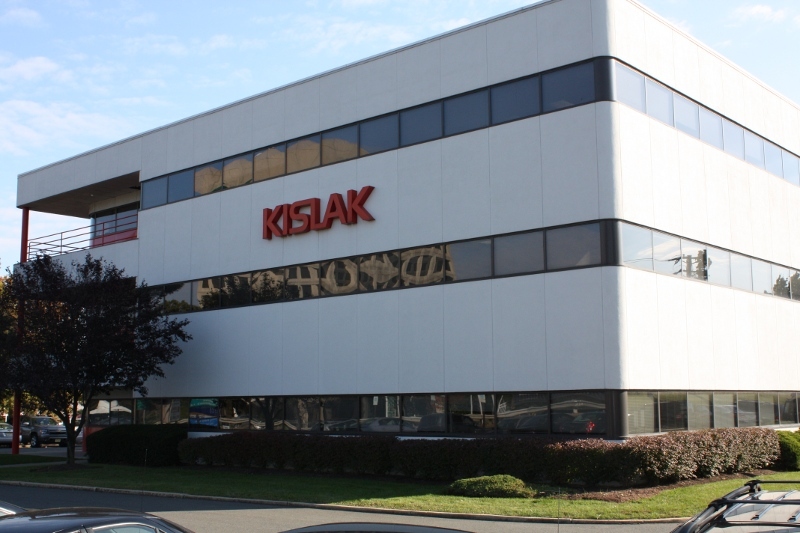 From complex surgical procedures to everyday sprains and strains, you can trust our expertise. Our goal is to get you back to the activities you enjoy the most. 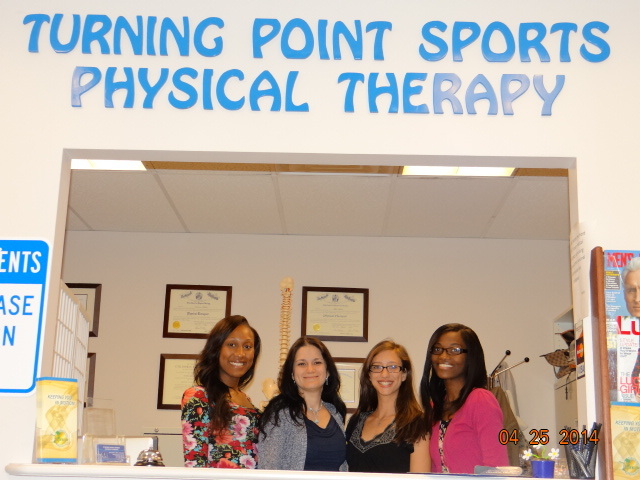 With convenient location in the heart of Woodbridge you will be sure to find Turning Point Sports Physical Therapy LLC location on the way to work, home or shopping. We offer comprehensive insurance participation, online forms, flexible hours and prompt scheduling – in fact, Turning Point Sports Physical Therapy LLC will schedule new patients within 24 hours of initial contact. 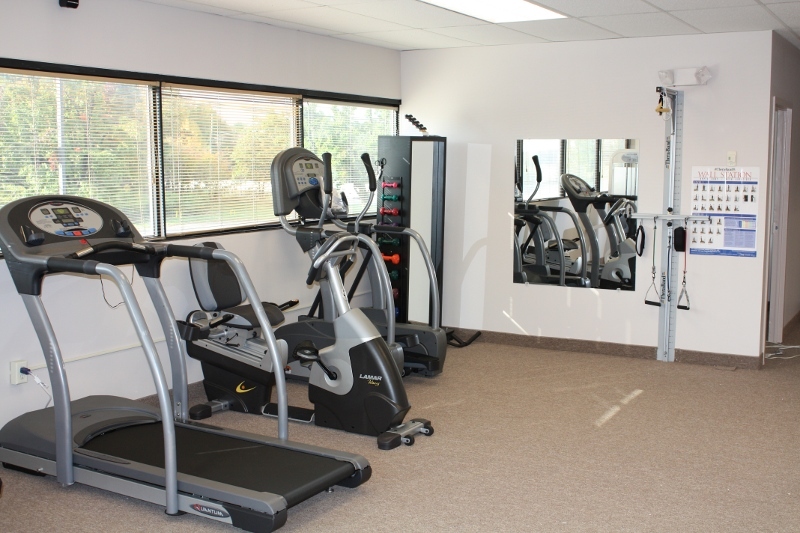 Whether you are in need of physical therapy services, would like to learn more about a specific injury or treatment program, or make a recovery and improvement in your muscular and aerobic fitness, we hope that you find our clinic a useful tool and a turning point in your life! Click on each image to bring up gallery view. Navigate through photos by clicking 'prev' and 'next' at the top of the screen.